Recall that the telecom giant had made this decision since last year but was not sure on a date to carry out the actions until now. But why?, is the exact question many would ask knowing full well affected users are going to be missing many amazing features after the app is gone. According to an answer on Quora by one of their products designer, Abhinav Sharma, he gave the below listed reason why they probably made that decision. 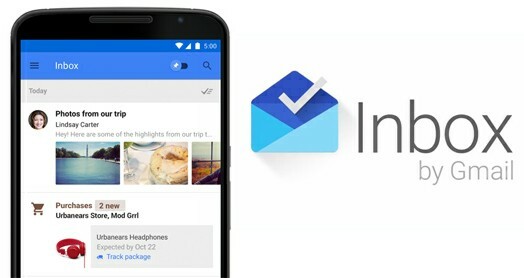 Google had data on features most users liked and used most time, so they built it into Gmail. So its now easy to understand that Google actually used inbox for experimenting new features. And now that they have gotten they best feature, keeping the two products running and its maintenance would likely be expensive. Since inbox had literally served its purpose they decided to shut it down.